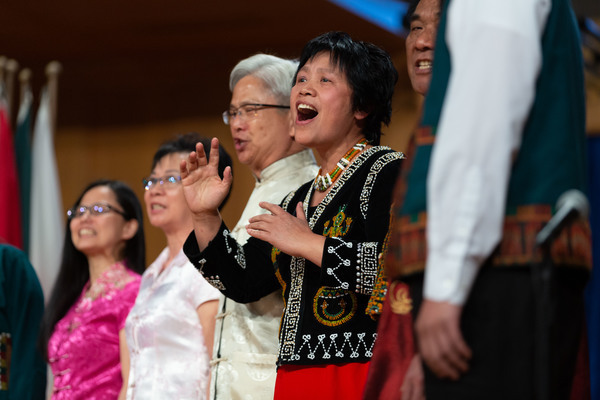 Vincent Dehm is pastor of Recreation Church, a culturally diverse Adventist congregation in Baltimore, Maryland, that is committed to connecting unreached people groups with the love, grace and compassion of Jesus Christ. Widely regarded as one of the most creative communicators in the church, Vincent’s messages resonate across racial, gender and religious lines. He and his wife Tracey have three children and live in passionate pursuit of God’s presence.